How we communicate within the social justice human rights community, matters. Too often bullying and power politics takes precedence over issues of inclusion and democracy. Or insults and adhoms obscure the very important points we need to raise in speaking truth to power, further normalizing bullying when it is perpetrated against those will less power, by the powerful. It has long been our position that listserves and fb groups leadership be public and accountable and that rules of discourse should be open and equal. 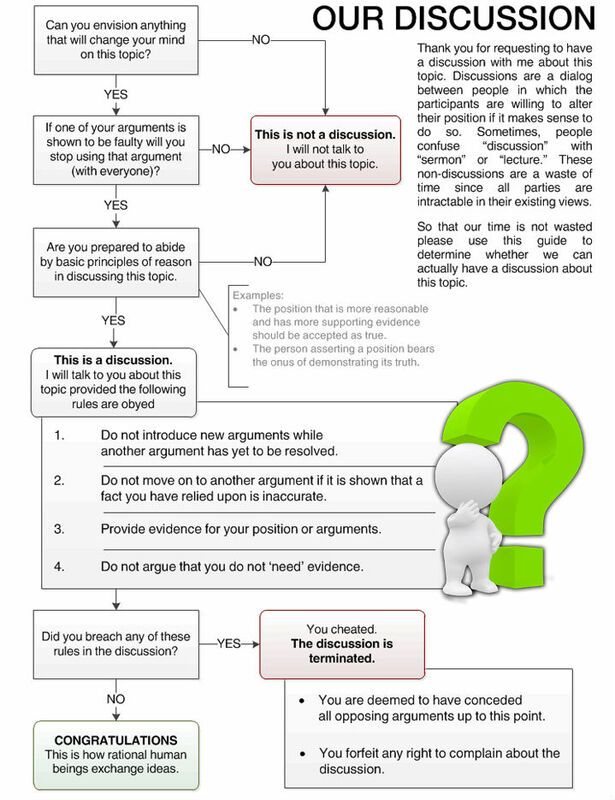 To that extent, rules of argumentation should be clear and enforced. There is a difference between free speech and abuse. The internet through blogs, facebook, listserves and self publishing services (where self publishers can sell their books online through major booksellers like Amazon) , avails everyone a forum to spew their bile. Social justice organizations, must provide safe space for open discourse on issues and create space to constantly challenge old tired bigotry– sexism, racism, ableism, classism, etc.) And as activists we must also allow a wide range of disagreement in order to deconstruct exactly what is meant by racism, sexism, classism, ableism, etc, and how they manifest themselves within and beyond the movement. Finally, lately, with growing awareness of the ONGOING presence of the agents of the ruling class disrupting our efforts, infiltrating our organizations and causing division and strife, it is all the more important that we increase, not decrease dialogue on internal process. Too often, even when the issues are raised in the most general way, activists are shut down, censored and accused of giving information to the government, as if racism, sexism, class privilege and ableism weren’t already understood issues of contention that the government would be open to exploit. Instead, we must insist on maintaining and encouraging discourse on our internal process, both as it applies to how we dialogue, and how we treat and include each other. It is important to maintain these standards because our issues are so incredibly important. By insisting on these rules of discourse, we can further hold accountable how those in power conduct themselves; (prestigious members of the community, including people who may have little power outside of activist circles, but who wield significant social capital within our circles, people with money, board members of organizations specifically the hosting organization, and those from dominant groups within society. ‎16 April 1963 My Dear Fellow Clergymen: While confined here in the Birmingham city jail, I came across your recent statement calling my present activities “unwise and untimely.” Seldom do I pause to answer criticism of my work and ideas. If I sought to answer all the criticisms that cross my desk…..
ncronline.orgIn an article in The Washington Post, April 13, Daniel Burke, a national correspondent for Religion News Service, writes about how some imagine President George Bush is actually a secret Catholic “believer,” and how he has met with and surrounded himself with Catholics during his administration…..
http://paulgraham.com/disagree.html How to Disagree, by Paul Graham. The article to accompany the graphic at the top of this post. The tone argument is where you object to someone else’s argument based on its tone: it is too angry, too hateful, not calm enough, not nice enough, etc. It is a logical fallacy because none of those things has anything to do with whether the truth was spoken. It is used to derail and silence…. It’s been a long time since I was trashed. I was one of the first in the country, perhaps the first in Chicago, to have my character, my commitment, and my very self attacked in such a way by Movement women that it left me torn in little pieces and unable to function. It took me years to recover, and even today the wounds have not entirely healed…..
A common form is an attack on sincerity. For example, “How can you argue for vegetarianism when you wear leather shoes ?” The two wrongs make a right fallacy is related….